Douthit Consulting focuses on developing grassroots engagement, merchandise, and cause marketing to help nonprofits reach their goals, maximize impact, and achieve their mission. With experience spanning both the corporate sector and nonprofit sector, Douthit Consulting brings a unique perspective for nonprofits focused on growing their impact and engagement while also diversifying their revenue streams with corporate partnerships. How can we get more people involved and engaged with our cause? Is an online store right for our cause? How can we develop win-win partnerships for our cause with corporate partners? 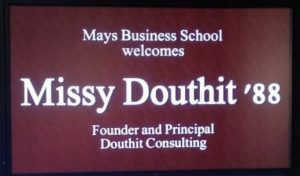 Missy Douthit is the Founder/Principal of Douthit Consulting, LLC which is a consulting practice she launched in 2012 in Austin to expand her work in the nonprofit sector. 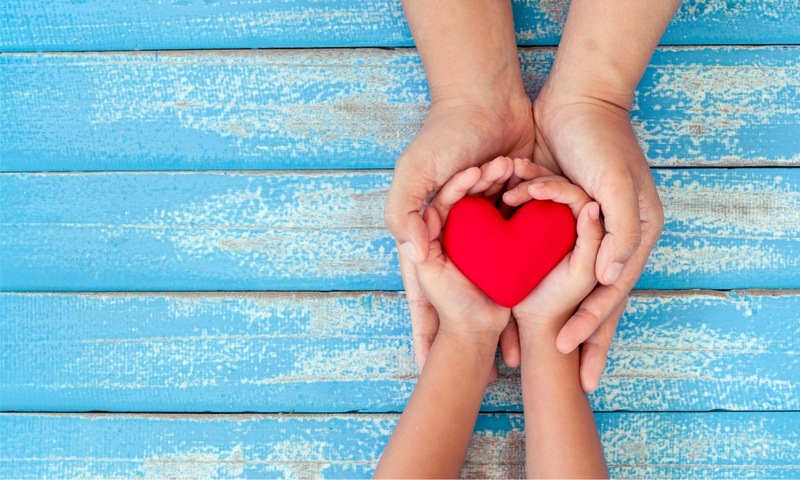 Douthit Consulting focuses on merchandise, cause marketing and engagement strategies to help nonprofits reach their goals, maximize impact, and achieve their mission. Career experience includes seven years in nonprofit management with the Lance Armstrong Foundation/LIVESTRONG and sixteen years in retail and inventory management with Neiman Marcus and Golfsmith. Missy’s career spans both the corporate sector and nonprofit sector which gives her a unique perspective for nonprofits focused on growing their impact while also diversifying their revenue streams with corporate partnerships. The first part of Missy’s career was in retailing, inventory management, and product development both at Neiman Marcus and then Golfsmith. After 16 years in the retail sector, she decided to take a step back and evaluate opportunities for the next phase of her career. During that time, she began volunteering at the Lance Armstrong Foundation (now known as LIVESTRONG). Missy started volunteering right at the launch of the yellow LIVESTRONG wristbands and her previous experience with merchandise and product development was particularly attractive given the high demand for the wristbands. 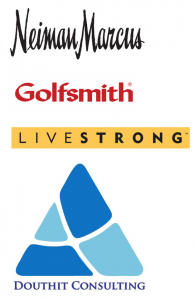 She quickly started consulting with the Foundation to manage the merchandise business and began to grow the LIVESTRONG brand by adding other products and partnerships. The wristbands were just the beginning of grassroots movement that was unprecedented. 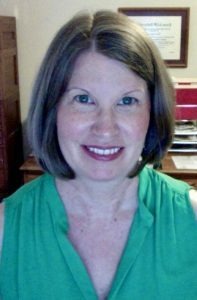 Missy joined the staff a year later and eventually joined the Executive Team with oversight responsibilities for Marketing, Communications, Grassroots Engagement and Government Relations. Missy is also an active advisory board member at her alma mater Texas A&M University for the MS Marketing program. As part of this program, she serves as a mentor for the graduate Marketing students, gives a regular class lecture and speaks on panels each semester.